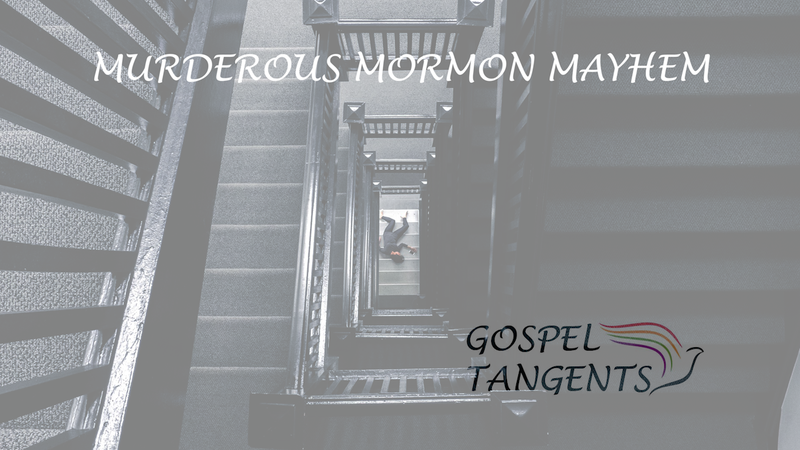 It’s sad to say that some groups that believe in the Book of Mormon are notorious for the crimes they have committed. In our final conversation with Steve Shields, we will discuss the Lafferty brothers, and Ervil Lebaron. Both groups were involved in murder. Steve: It’s really hard to deal with some of those that are just so grossly offensive in what they do. A lot of people, especially Bob Crossfield’s folks would rather I not talk about the Laffertys. But I say, well, I can’t not [talk about them] because they exist or existed, and there was something going on. Bob Crossfield was a self-proclaimed prophet from Canada who eventually developed what they called the School of the Prophets and Bob himself issued more than 100 revelations. The Lafferty brothers, Ron and Dan got involved in Crossfield’s School of the Prophets, but quickly took over what that was all about and turned it into something evil. Evil, maybe that’s not objective, but when you receive or proclaim a revelation that says, “God tells me to kill this person and kill that person and kill that person…” They were a modern-day resurrection of Ervil LeBaron. Ervil was evil. Most of the family members that I know in the LeBaron clan would say the same thing. I don’t know any of the Lafferty folks, but I do know Bob Crossfield’s people. They were just devastated by how the Laffertys twisted everything that Bob Crossfield is all about and turned it into something so horrible. History is not always pretty. Thankfully there haven’t been too many of those kinds of things happening in all of Latter-day Saint history, but every now and again, some of that stuff crops up and you have to deal with it the best way you can. Check out our conversation. If you have missed any of our previous conversations with Steve, check out the links below. Steve Shields describes a few Mormon groups involved in murder.